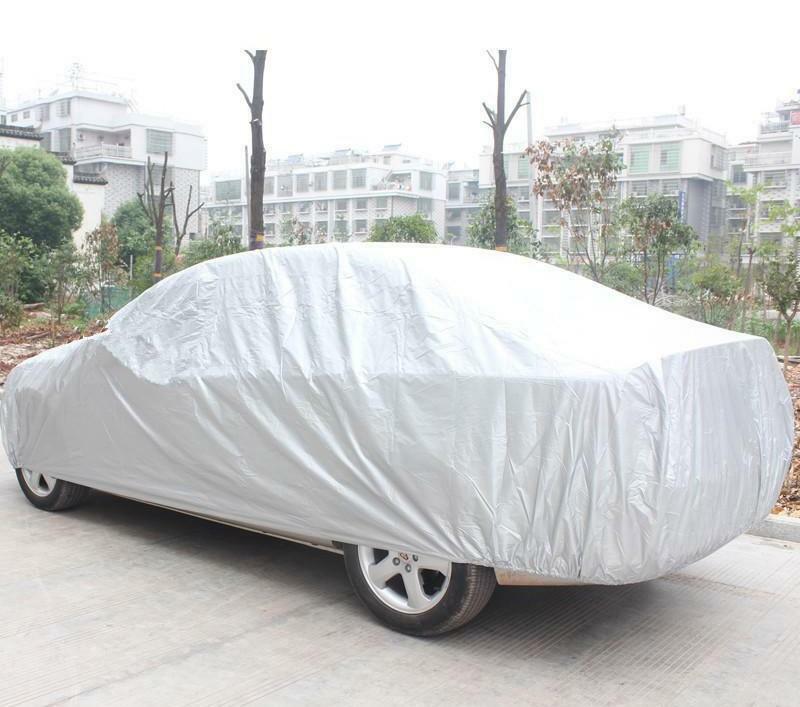 The Car Cover World considered several factors while developing the car covers and seat covers. The company wasn’t just wanted to prevent the car from various hazards, but it also focused on the maintenance. You can use the car seat covers to prevent the car from stains, etc., but what about the covers themselves. You must wash the covers so they can remain with you for a long time. When it’s about outdoor car covers, you can have the Weatherguard, Evolution, Sunbrella, Ultratect, Fleeced, Noah, Dustop, Stormproof, Reflectect, Carhartt, and the Block-IT, and they are all machine washable. When it’s about seat covers you can choose from the Camo, Neoprene, Carhartt, Canvas, Leather, Ballistic, Tactical, and Saddleblanket. From custom made car covers to general covers, the cleaning process is easier for all. So much traveling makes the covers dirty so better keep them maintained. Like car cover, the Neoprene seat covers suit all types of lifestyles, still you can’t avoid the mess. The covers don’t let water harm your car that’s why you would see the scuba divers wearing the neoprene suits. But, the dust, pet paws and other things can make the covers dirty. Mix the shampoo and the water; soak the lint-free cloth with the mixture and rub it over the car seat covers. Once you get free from stains, use fresh water to rinse the seat covers. You can easily dry off the covers with a towel. Leave the seats for a while to help them air dry before you drive the car. Now the seat covers of your Jeep Wrangler or any other vehicle will become brand new. When you are about to buy the indoor car covers or seat covers, the Car Cover World will be there for you. The customer service crew is available for 24 hours to take your requirements and get you to a right product. A variety of seat covers for cars are suitable every type of vehicle whether it’s a new model or a few years old. The company offers free shipping in the US. If you are a US resident you can call at 888-270-0411, but people from other countries can call at 772-222-5320 for world’s best covers. Be it the truck, car, or motorbike, you will have covers for them at the Car Cover World.